The medical community recently celebrated a milestone as California Health Sciences University received approval to start accepting applications for its College of Osteopathic Medicine. CHSU received the news following the Nov. 30 meeting for the Commission on Osteopathic College Accreditation. As a result of the accreditation, the Clovis-based institution becomes the 35th school in the country with the distinction. The College of Osteopathic Medicine will admit 75 students in its first year with the total student body growing to 600 students in the program at one time. Prospective students can apply for the beginning May 3, 2019 through the online centralized application service, AACOMAS, hosted by the American Association of Colleges of Osteopathic Medicine. 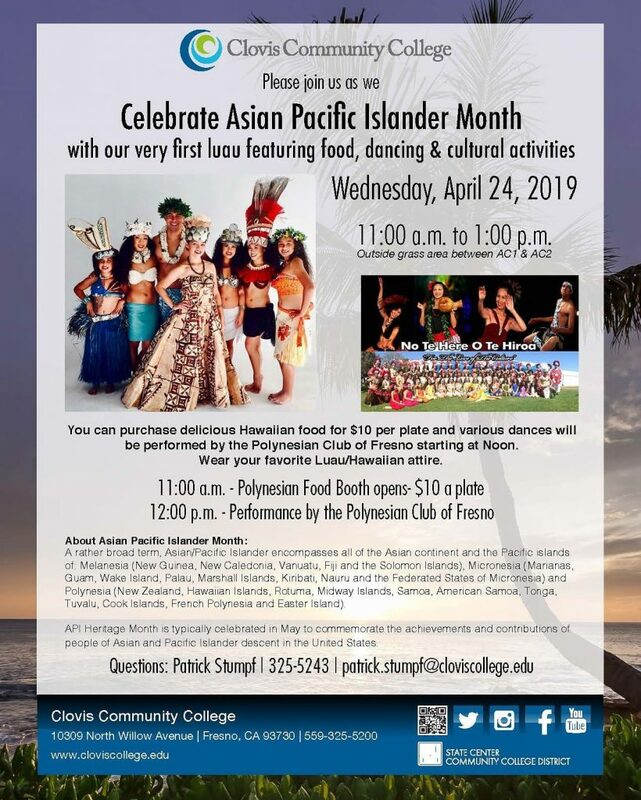 Accepted students will begin the program in July 2020. 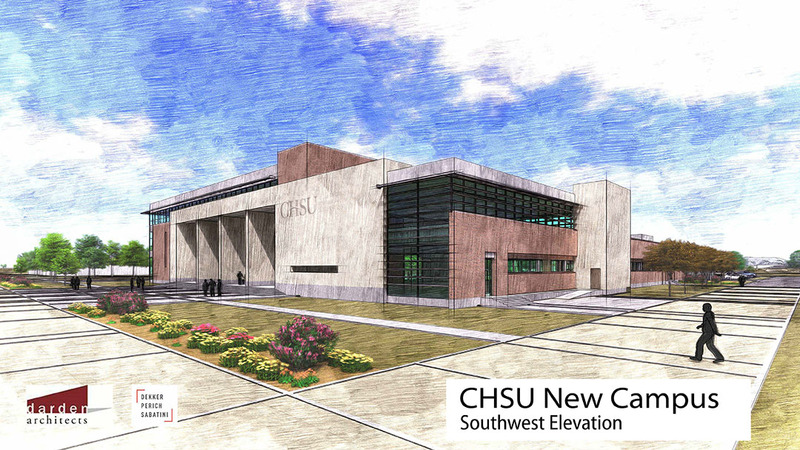 CHSU broke ground on its new campus in May with over 200 guests in attendance. During the ceremony, officials said the College of Osteopathic Medicine building – the first structure to be built – will be completed in the spring of 2020. Standing three stories tall and measuring 90,000 square feet, the College of Osteopathic Medicine building will feature a state-of-the-art simulation center, labs and classrooms. The new building will also include a library, student lounge, faculty offices, and a professional kitchen for student to learn about healthy meal preparation. CHSU was founded in 2012 by the Assemi family to aid the shortage of doctors in the Central Valley.